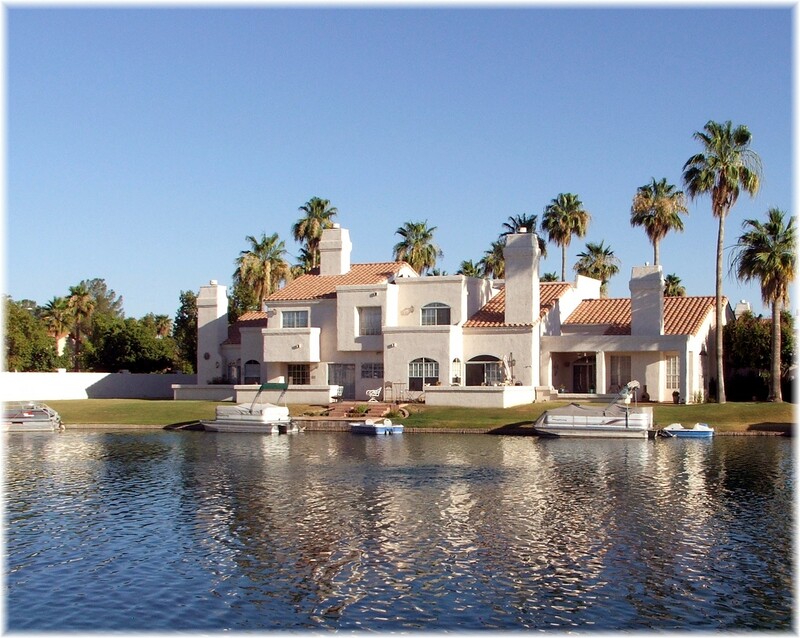 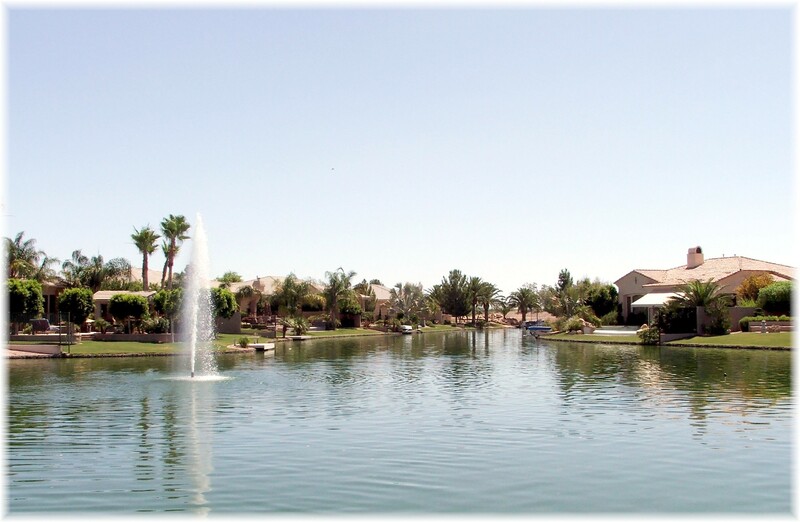 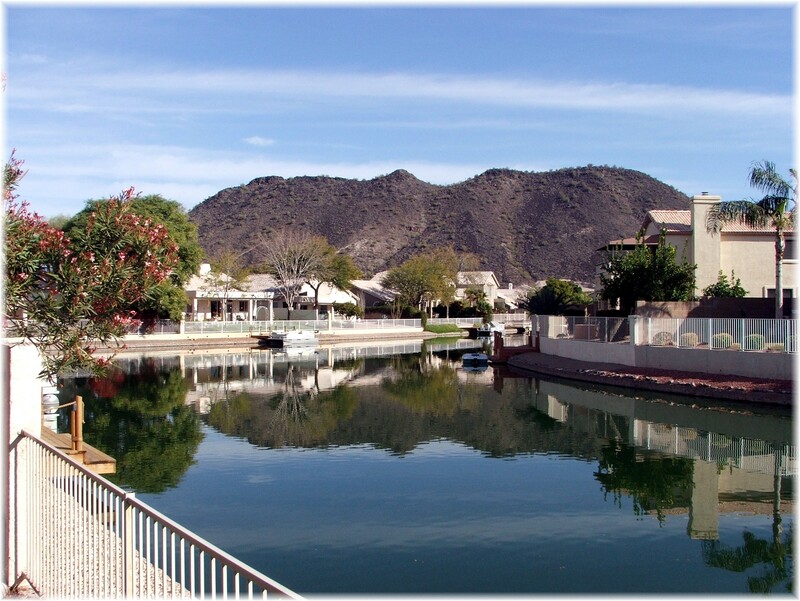 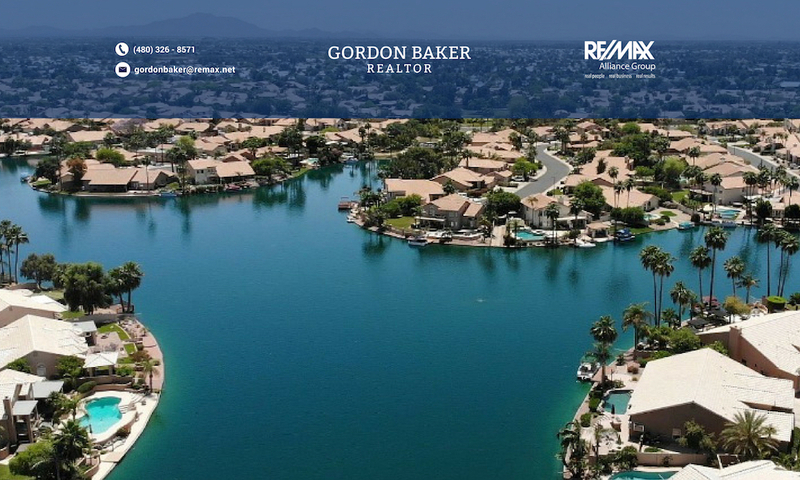 Ocotillo Lakes is located in south Chandler and features 5 lakes and is part of the Ocotillo Community Association. 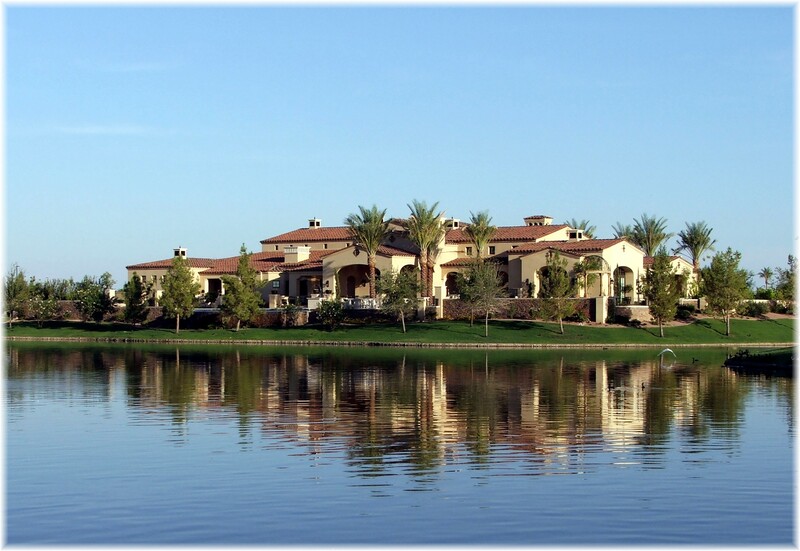 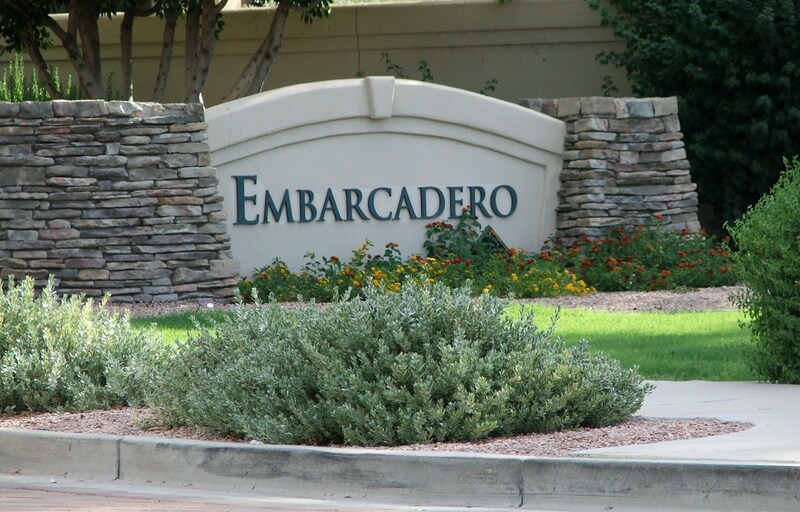 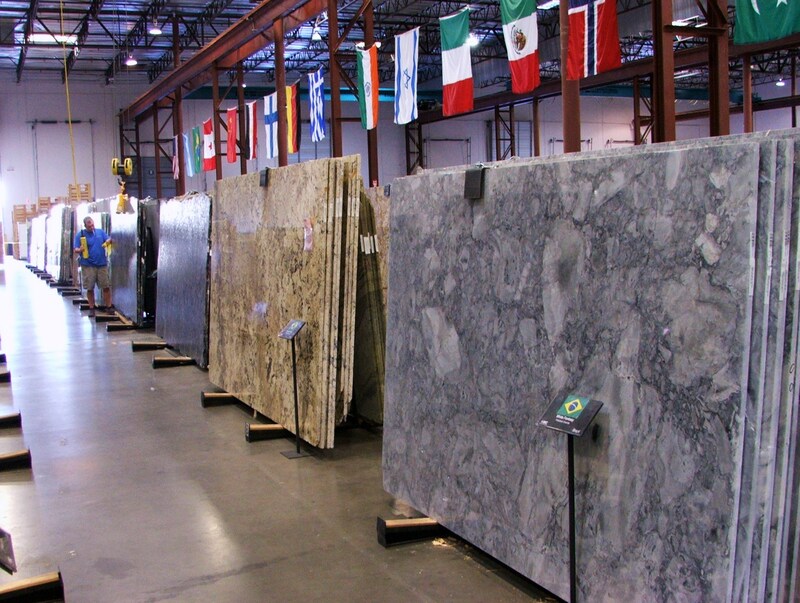 It is very close to many high companies such as Intel, Motorola, and Orbital and a mile from the Ocotillo Golf Resort. 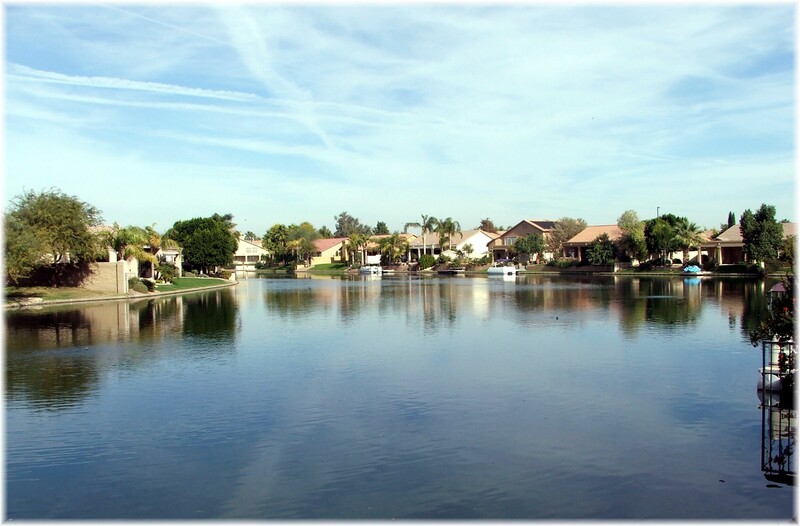 Homes were built between 1998 – 2000 on lots that range from 7,000 – over 13,000 square feet with living space ranging from 1,500 – 3,900 sq.ft.